W3TFL is a Multi-Jurisdictional Coalition that includes five counties in Western Wisconsin: Burnett, Pierce, Polk, Rusk and St. Croix. Please visit W3TFL.org for more information about this program. For more information on the smoke-free air law, or to report a violation of the law, please visit Wisconsin's implementation website at Wisconsin is Better Smoke-Free or call 1-800-NO-SMOKE. On behalf of Western Wisconsin Working for Tobacco-Free Living (W3TFL), we wish to thank all the tobacco retailers that were checked in 2016 and did not sell tobacco to minors during the Wisconsin Wins tobacco compliance checks. The rate of retailers that sold across the state in 2016 is 7.2%; meaning 92.8% of the tobacco retailers across the state are in compliance with the law! Western Wisconsin Working for Tobacco-Free Living completed the compliance checks in Barron County, Burnett County, Pierce County, Polk County, Rusk County and St. Croix County. Overall between the six counties 38 retailers sold to minors during our checks this year, which means 85.4% of the establishments checked within the six counties are in compliance with the law which prohibits sales of tobacco to anyone under the age of 18! Barron County had 1 sale to a minor – 97.8% of retailers are in compliance with the law! Burnett County had 1 sale to a minor – 96.7% of retailers are in compliance with the law! Pierce County had 11 sales to minors – 65.6% of retailers are in compliance with the law! Polk County had 9 sales to minors – 84.5% of retailers are in compliance with the law! Rusk County had 3 sales to minors – 86.4% of retailers are in compliance with the law! St. Croix County had 13 sales to minors – 82.2% of retailers are in compliance with the law! Thank you again to the retailers who help keep tobacco out of the hands of our youth! There are new rules for HUD regarding smoking in and near HUD buildings. 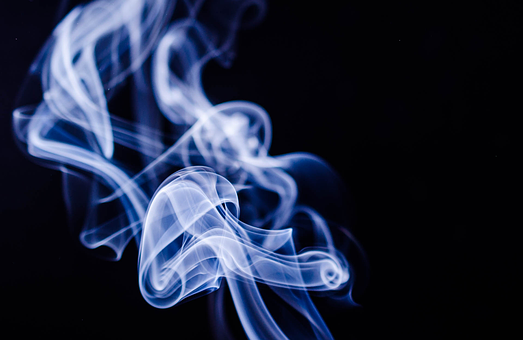 See how smoking in multi-unit buildings can impact other residents. View the State of Tobacco Control for WI 2017.